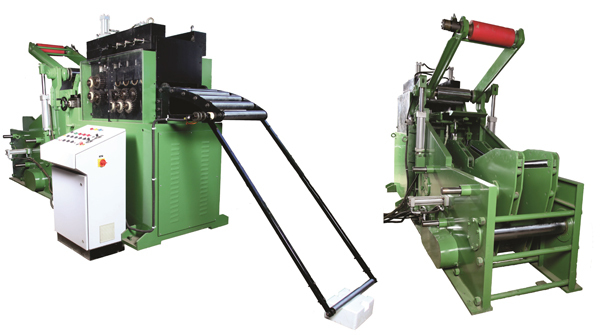 The system comprises of Cradle Unit along with driven Straightener mounted ahead of it. The feature of the system is that as the are mounted on same base structure, the alignment with respect to each other saving space & installation time. 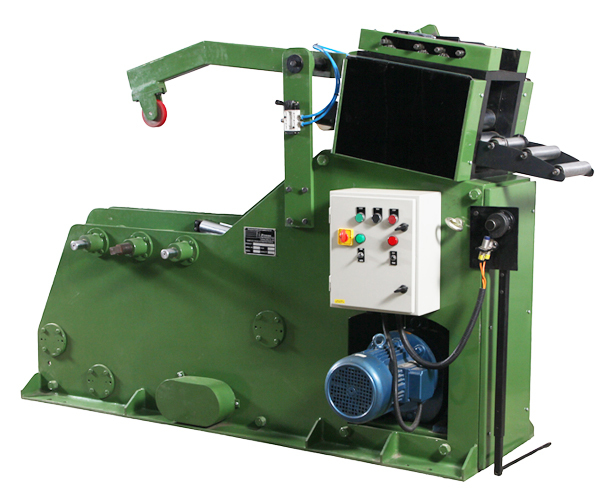 In coil cradle instead of expandable mandrel the coil is placed on driven rollers with adjustable side plates for centering. 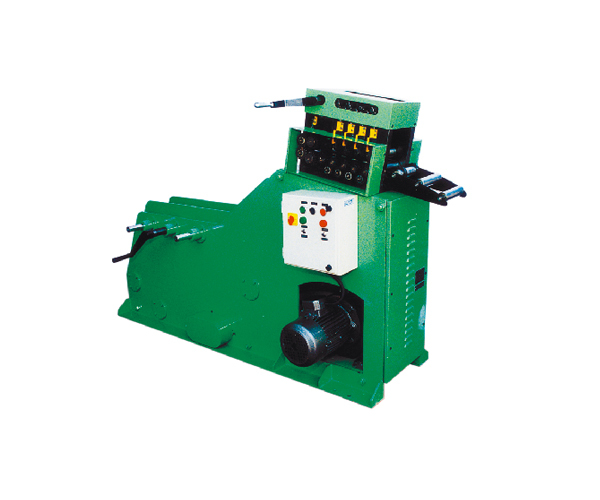 The side plates are optionally provided with side rollers for prevention of damage in sides for delicate coils. 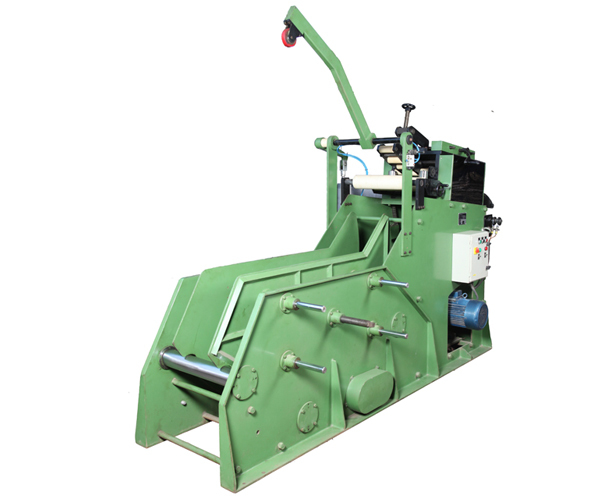 We can offered Heavy Duty Hydraulic Cradle Unit for thickness uptill 10 mm & width uptill 600mm. Complete line consists of following.